All Google Animal update Safe! 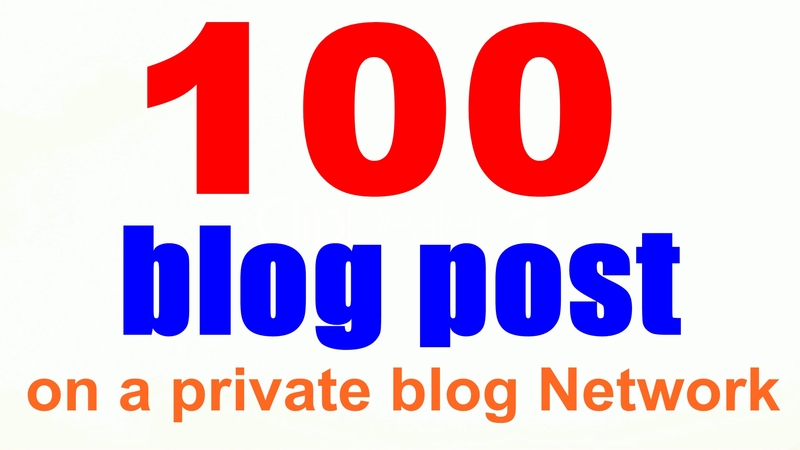 100+ Web 2.0 Authority PBN blog post From Top Web 2.0 Platforms And Sky Rocket Your Site is ranked 5 out of 5. Based on 18 user reviews.